Today we pulled out all our Christmas decorations. Luke went with me and we picked out a new tree. Actually, no, we’re not. We will celebrate Thanksgiving next week. God willing our delivery goes well on Monday, we should be home Wednesday and we, as a family of five, will gather around our small Thanksgiving meal and thank the Lord for the blessings in front of us. And for the third year we will have an empty seat at our table and our hearts will yearn to have Toby sitting with us and laughing with Luke. But, I am decorating for Christmas already because I love the holiday season. I love the joy on Luke’s face, talking about Santa and watching the lights. My heart was so full watching him put decorations on the tree for the first time tonight and being so excited about each one. The happiness in his eyes made my heart swell. I wish Toby could have celebrated a holiday season with us. I think he would have loved the lights and the music. Those thoughts make me sad. But they are also why I’m decorating early. To help my heart when we come home from the hospital next week. I want to see our home decorated and be reminded of the season we are in. The one where we welcome our Savior into the world. 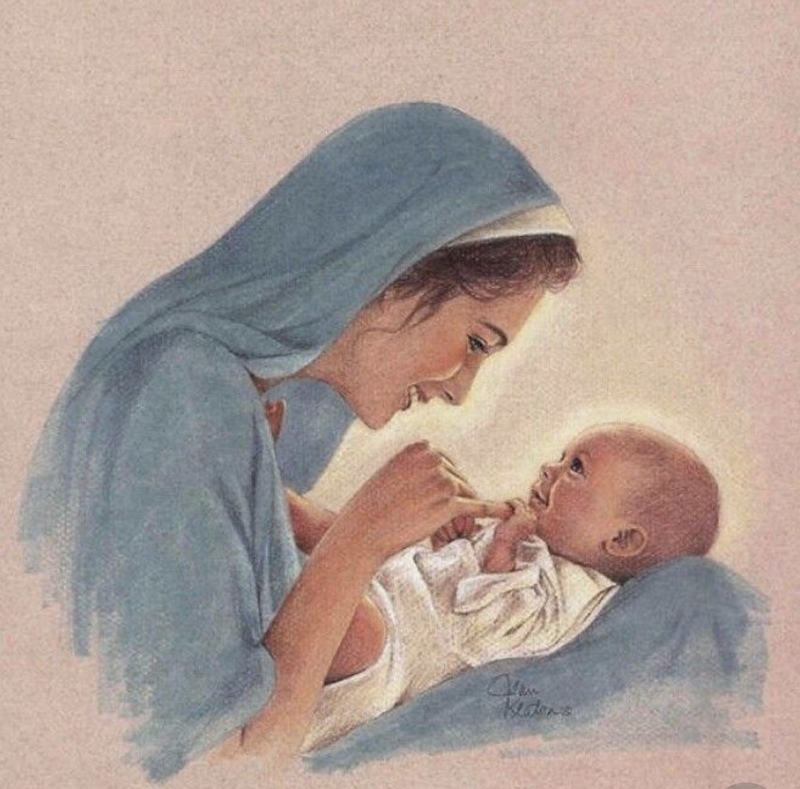 The one where Mary believes without seeing and trusts in Gods plan. I need the Blessed Mothers trust right now more than ever. 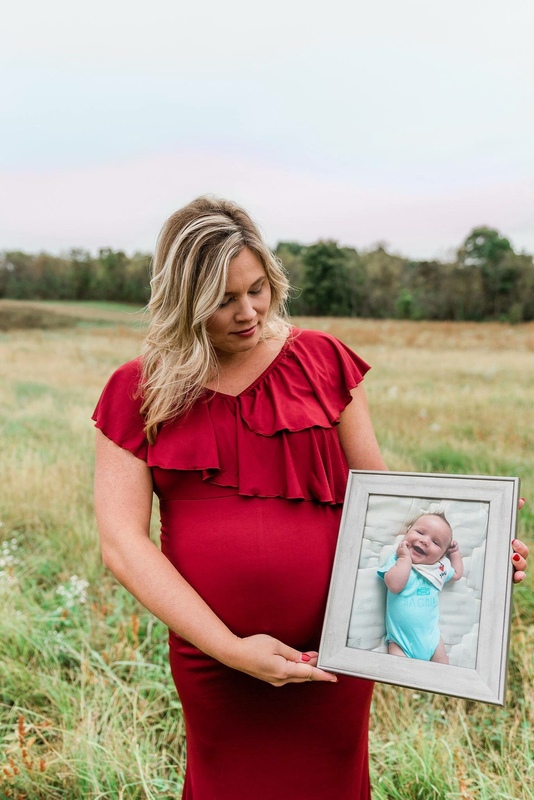 You see, as a grieving family getting ready to bring our third son home, our hearts have joyful moments and sad moments. Our emotions also have us on edge and afraid because for us the words “everything will be ok” is not believable anymore. To many that may seem negative but that is the reality of our life since August 24, 2016. We do not have control and our time on Earth is not promised. Plain and simple. 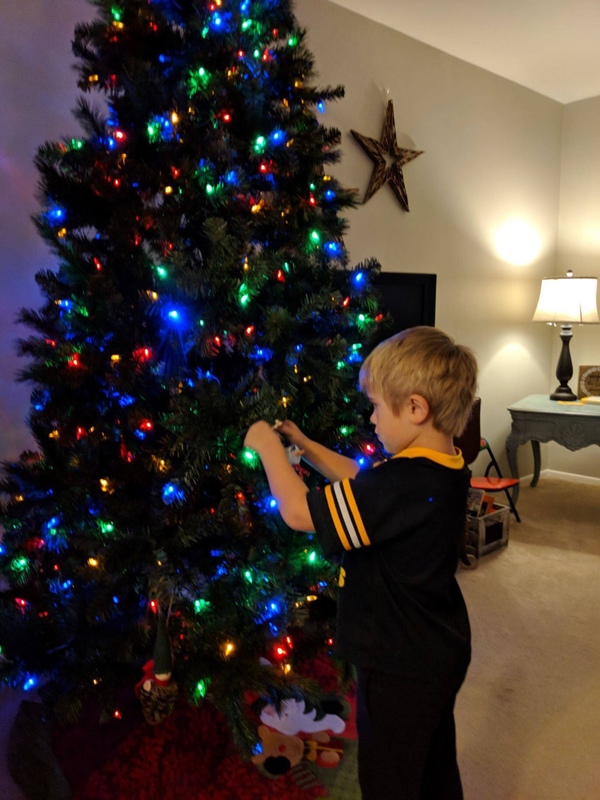 So for me, there is no reason not to put up the tree, start to celebrate the Season, watch our boys enjoy the pieces of the holiday within our home, and thank God for every moment we are given to enjoy these times with them. Today we played Christmas carols and told Luke stories about all our ornaments we’ve collected over the years for the tree while he beamed with pride placing them on each branch. 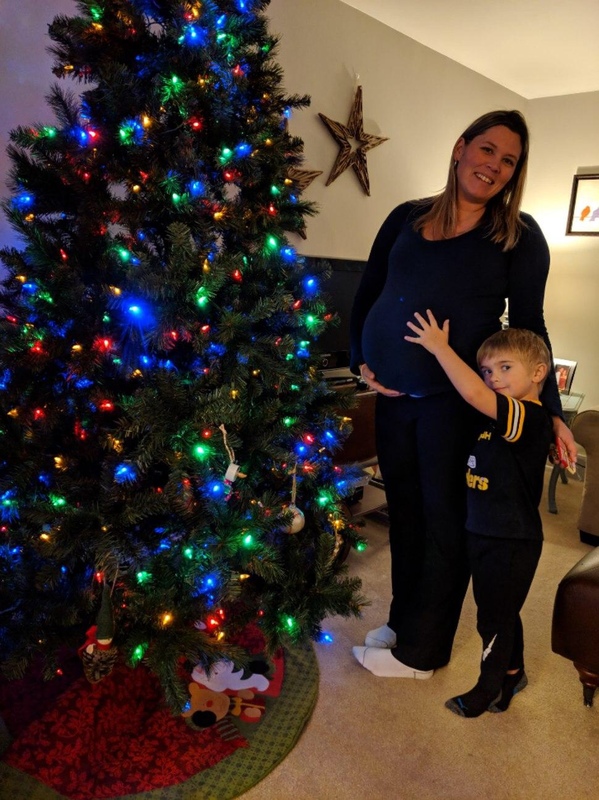 Next week we will bring home our third son. We’ll walk him through our home showing him each room and pray he knows how much he has been prayed for and how much he is already loved. And every moment between now and then I will continue to talk to Toby and tell him how much he is loved and missed. I will ask him to be with us as we start a new season as a family of five and I will pray to the Blessed Mother and ask her to guide me on this new path. Giving me strength to trust that Gods plan for our family has health and happiness and little pieces of our angel Toby woven in every moment. My reason for this season is my family and finding joy in each moment with them.